With this fast-track life its not easy to take out time to sit back, relax and read. That is why the idea of posting jQuery e-book struck me and here I am sharing a list of jQuery e-book with all my readers!! This book is for web designers who want to create interactive elements for their designs, and for developers who want to create the best user interface for their web applications. 51 Recipes using jQuery and ASP.NET Controls is the first ebook of its kind that shows you how to use jQuery to solve some common and not-so-common client-side programming challenges while dealing with ASP.NET Controls. This EBook is the result of the authors practical experience of using jQuery with ASP.NET controls, all in the pursuit of demonstrating techniques to resolve Client-Side programming challenges, quickly. This ebook is available for only $14.99. jQuery in Action, Second Edition is a fast-paced introduction and guide. It shows you how to traverse HTML documents, handle events, perform animations, and add Ajax to your web pages. 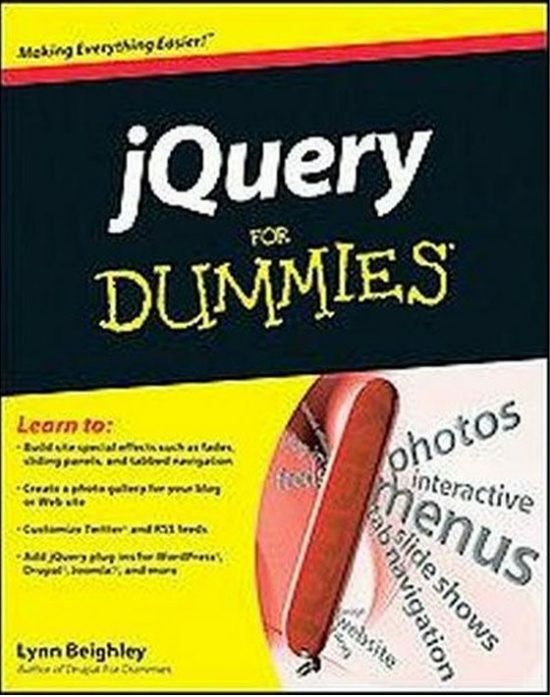 This second edition includes numerous examples that show the latest best practices developed by the jQuery community. It provides full coverage of jQuery 1.4, along with a deeper look at the ever-expanding world of jQuery plug-ins. The User Interface Library for jQuery is one of the best Ebook for jquery users. Attention animators: Artists and animators are invited to create storyboards, animatics and other test movies based on scripts at Amazon Studios. jQuery Recipes: A Problem-Solution Approach (Expert’s Voice in Web Development) is one of the best Ebook for jquery users.